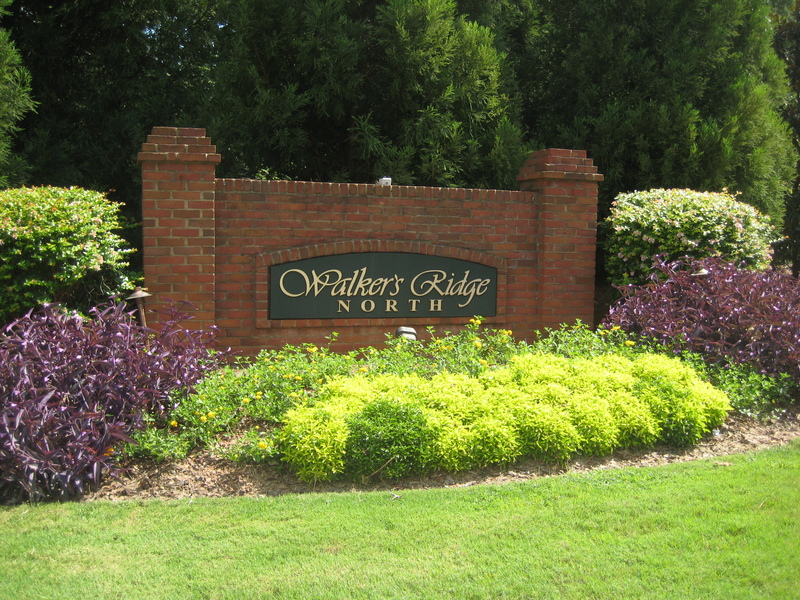 Walker’s Ridge North is a pleasantly attractive and affordable suburban neighborhood located approximately 20 miles northwest of Atlanta, Georgia. We are a covenant-protected enclave of well-maintained traditional homes and common areas with excellent amenities, a welcoming attitude, professional property management, and an active Homeowner’s Association. Annual HOA Meeting will be Monday, January 21st at 7pm. 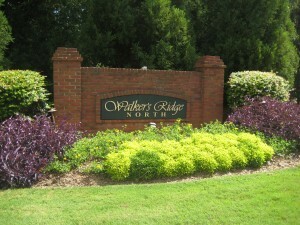 Meeting will be held at the Saddlebrook Subdivision club house. You will soon be receiving your annual budget and notice of the 2018 annual meeting for WRN HOA. As some of you know, for the last several years we have struggled to fill not only our board positions, but many of our committee chairs as well. As property values are increasing, it is imperative that we keep our neighborhood in prime condition to compete with newer communities as well as presenting a “neighborly” community and an active HOA. On January 21st we need three people willing to run and actively participate on our board. If you are willing to run please contact Carlotta Haymer at carlottahaymer0606@yahoo.com, Please plan to attend this meeting and volunteer to work with the HOA in some capacity. You will not only be meeting neighbors and building friendships, but protecting your investments. If we all chip in, none of these we can have a cohesive community. Help us be the best Community we can be!